There’s only one way to avoid the traffic-burdened streets of Uganda’s capital, Kampala: hop on the back of a boda boda, the city’s motorcycle taxi. The motorbikes got their name from the slang term “border border”, because back in the 1960s and 70s people took motorcycle taxis as a fast, and inexpensive way to cross the Kenya–Uganda border. 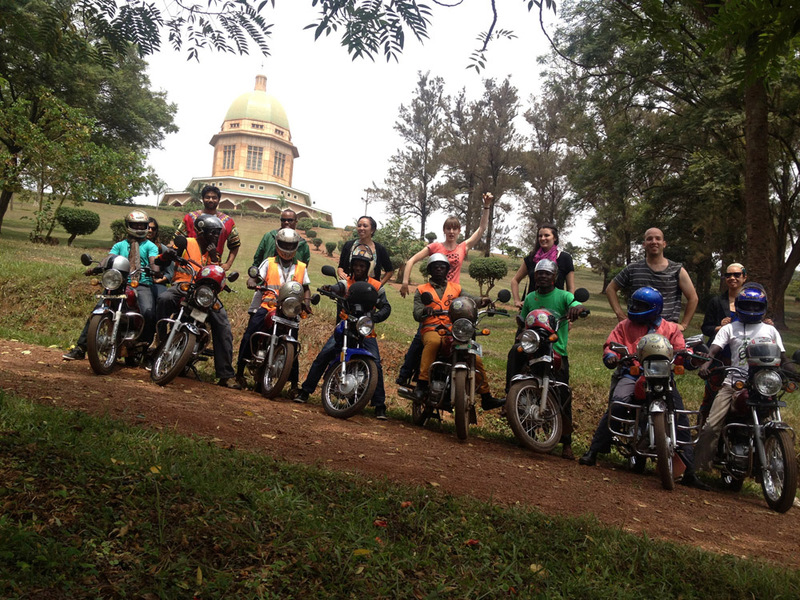 Today, boda bodas are still a cheap way locals get around much of East Africa, and in Uganda, they’re essential – except, boda boda drivers are notorious for high speeds and reckless driving, which is why Walter Wanderas began running Boda Boda Tours. When the 30-year old became a boda boda driver to pay his way through university, he had no idea it would become a profitable full time business. Keeping speeds under control, and carrying helmets for passengers drew him a loyal customer base.